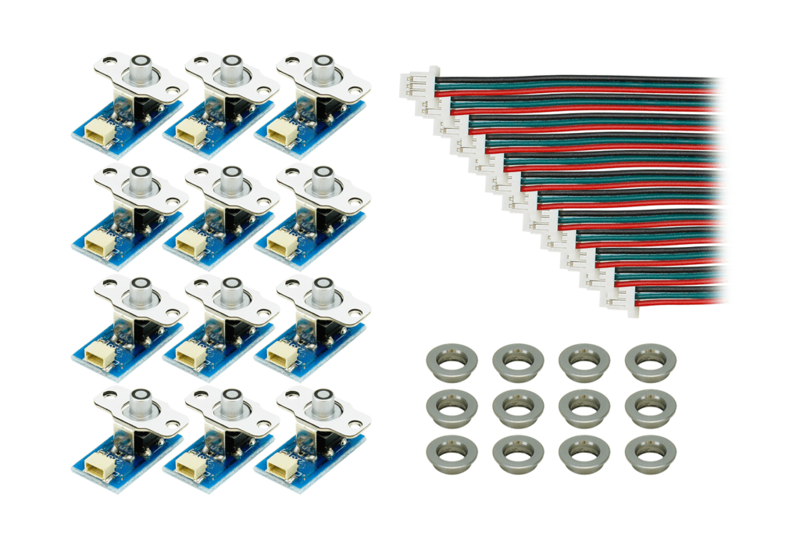 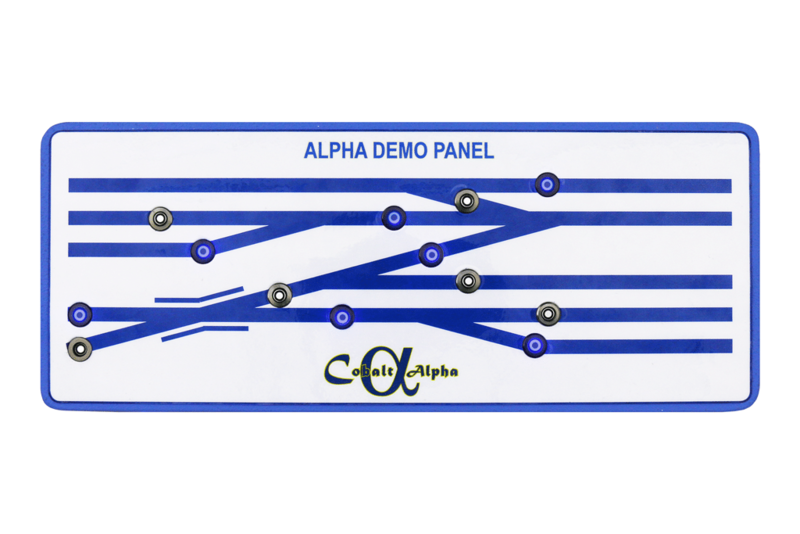 DCCconcepts Cobalt α Alpha AEU turns any form of standard switch into a digital control device, making it possible to create complex control panels with simple wiring… in fact you will need only one cable between your panel and the layout! 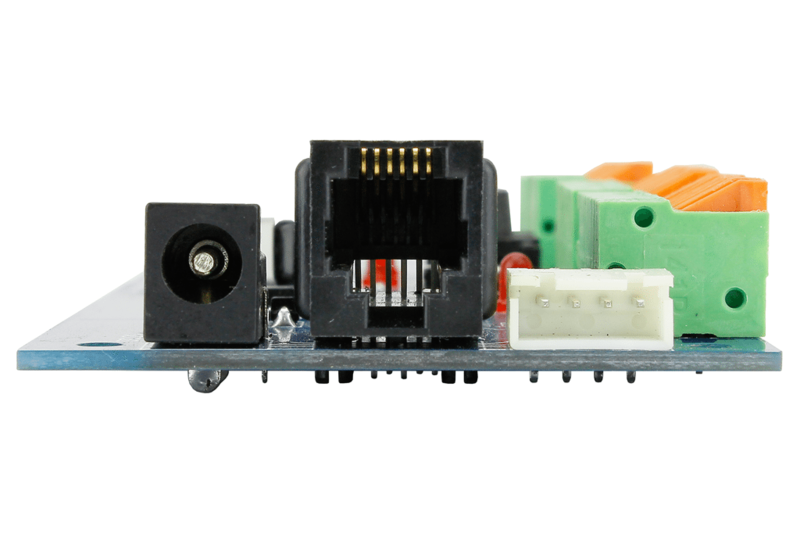 Simply connect the left, centre and right wires from your switch into the convenient spring terminals on Cobalt α Alpha AEU! 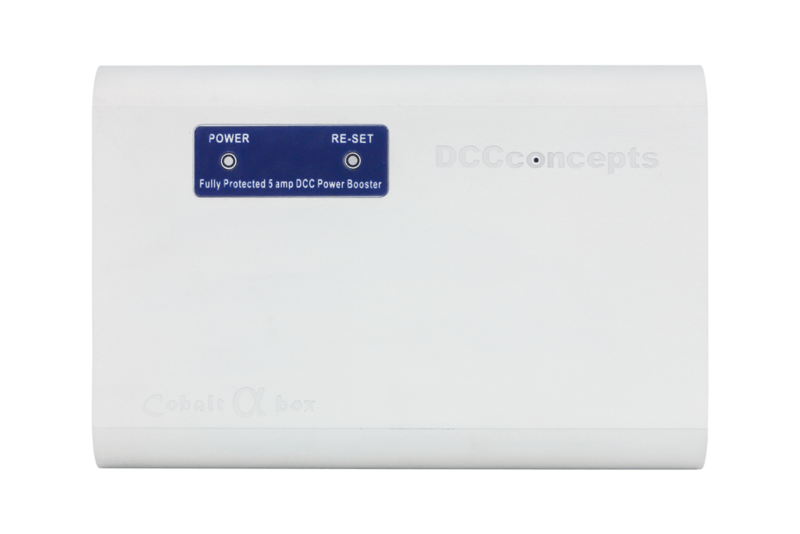 DCCconcepts Cobalt α Alpha is equally usable by all modellers in all of the common gauges, whether you drive the trains with AC, DC or DCC power. 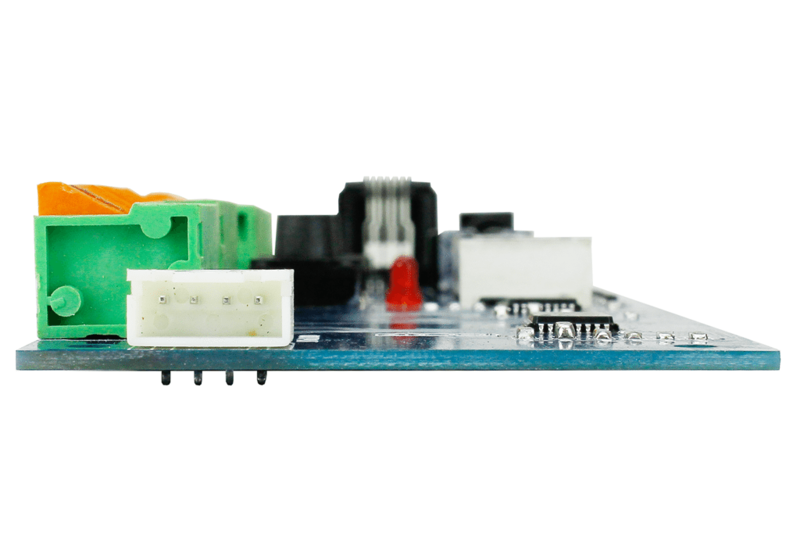 What is needed? 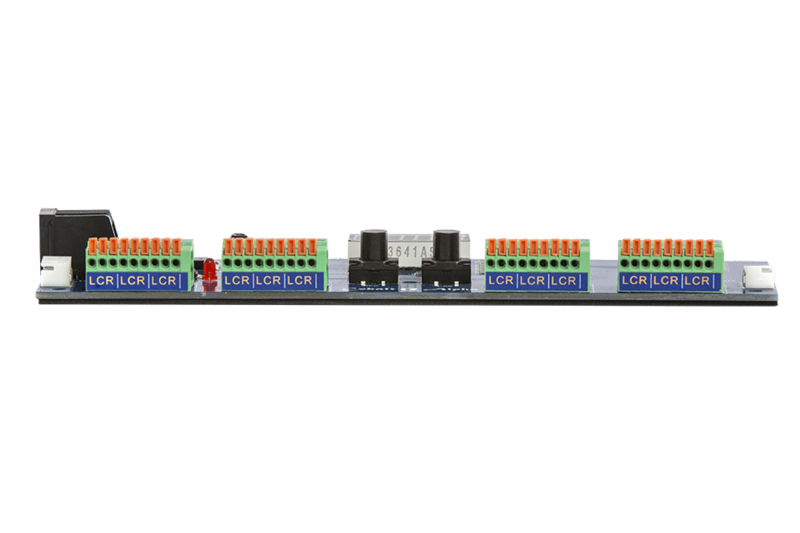 As bought, Cobalt AEU is directly connectable to the command bus of all NCE DCC systems with a standard RJ12 cable. 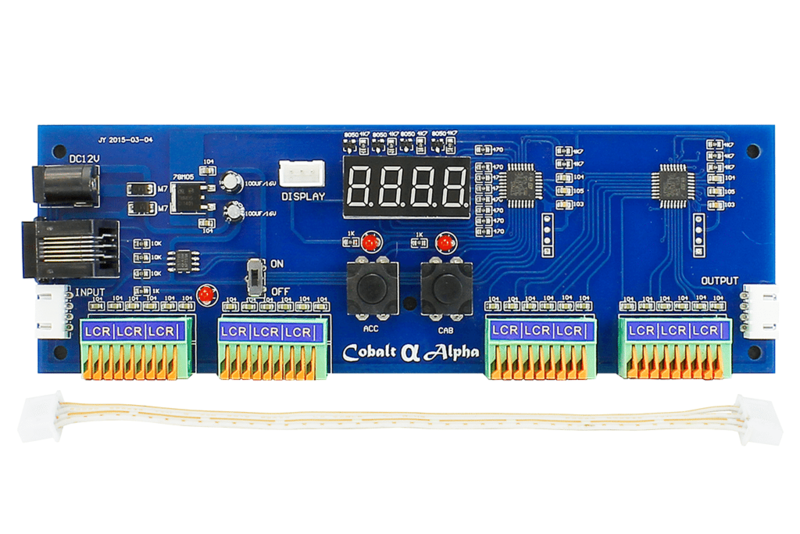 If you have Lenz, MRC/Gaugemaster, Digitrax, simply add the appropriate adapter and Cobalt α Alpha AEU will now connect to your existing DCC command bus through Cobalt α Alpha BOX. 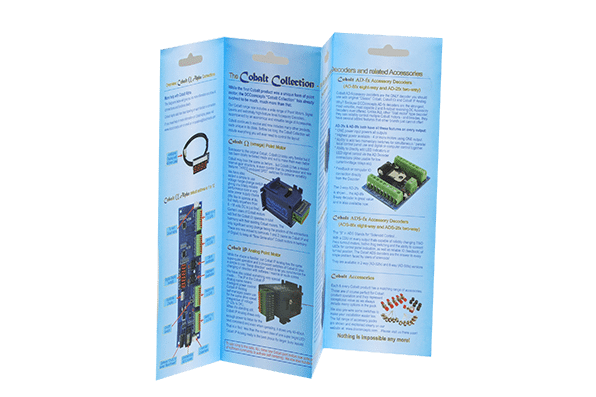 With Cobalt α Alpha BOX and AC and DC modellers can immediately take advantage of Cobalt α Alpha AEU to reduce control panel complexity. 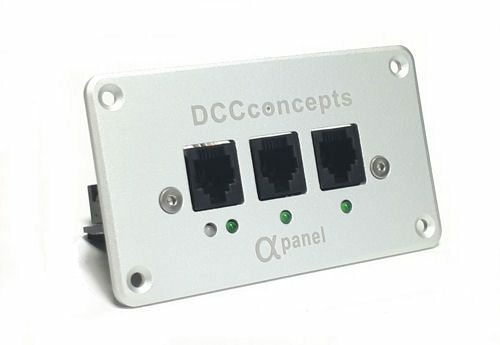 (DCC brands with sniffer ports can use the Alpha Sniffer). 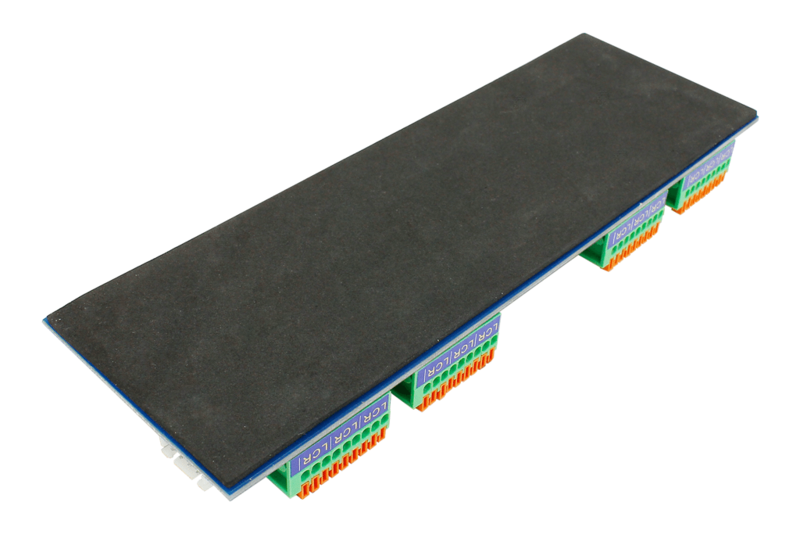 Multiple Cobalt α Alpha AEU units can be connected in series… or in parallel. 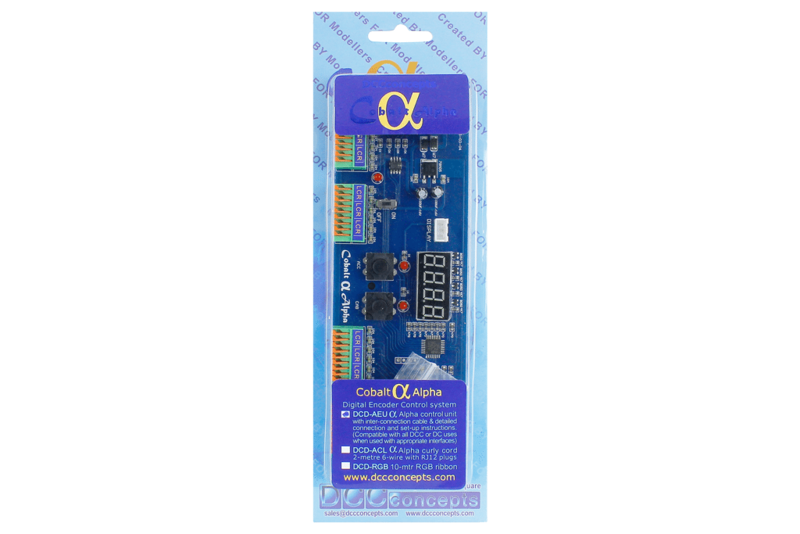 Cobalt α Alpha AEU allows up to 2044 accessory numbers to be used!